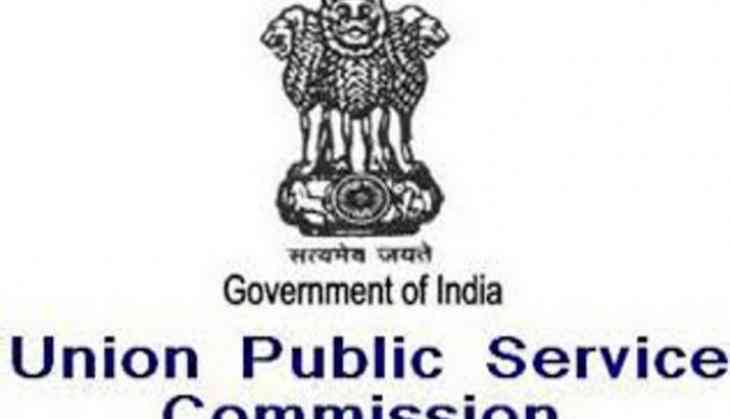 Civil Services preliminary examination 2018 notification for registration has released by the Union Public Service Commission (UPSC) on 7 February. All the interested students who are preparing for the examination can apply for the examination. Candidates are advised to submit the application form before 6 March for the preliminary examination. The applications are invited to fill 782 vacancies in various government sectors. The examination is conducted for the posts in All-India Services and Central Service including IAS, IPS, IFS, IRS and IRTS. According to the decision taken by the Government for increasing the employment rate for the candidates. This time scores of candidates(obtained in written and interview exam) will disclose publicly through the public portal.